Halfway through the final season! 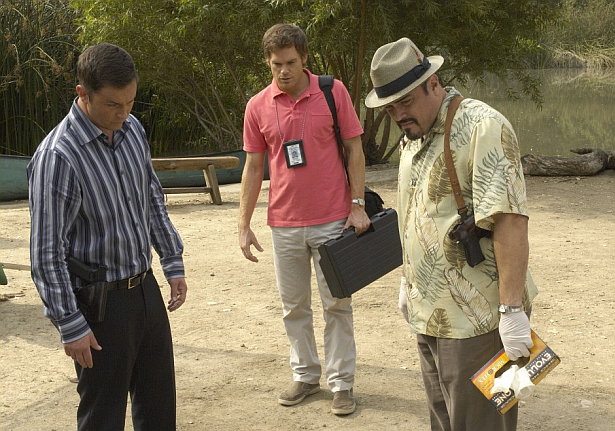 The seventh episode of the eighth season of Dexter began shooting today. It will be called "Dress Code", and airs on August 11th.